Montreal's municipal election campaign officially begins today, as do those in more than 1,100 other Quebec municipalities. Montreal's municipal election campaign officially begins today, as do those in more than 1,100 other municipalities in the province. Voters in Quebec's biggest city face one of the starkest choices in years when it comes to deciding who will sit behind the mayor's desk at City Hall. In one corner is the incumbent, Denis Coderre, a career politician who made the move to municipal politics in 2013 after more than a decade as a Liberal MP. 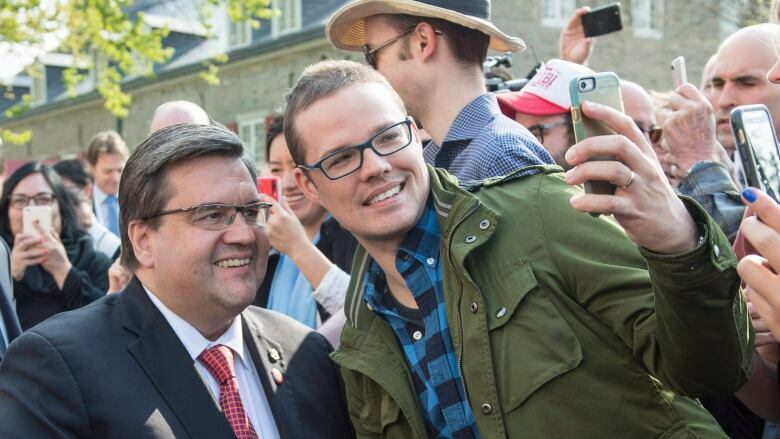 After the legal scandals that felled the administrations of Gérald Tremblay and Michael Applebaum, Coderre ran on a campaign to clean up City Hall. Coderre's administration has been business friendly, and as he heads to the polls, Montreal's economy is growing at a healthy pace. Formula E: Making Montreal great again or the mayor's Waterloo? But his time in office hasn't been free of controversy either. Efforts to legislate Montreal's calèche industry and ban pit bulls sparked widespread criticism for being ill-thought and hastily implemented. His grandiose projects to celebrate Montreal 375th anniversary have also received mixed reviews. A publicly funded electric car race this summer — the Formula E — generated only tepid interest among the public at large and angered residents near the downtown track. In the other corner is Valérie Plante, who heads the left-leaning municipal opposition party Projet Montréal. Plante is a relative newcomer to politics. She was elected to city council in 2013 and became Projet's leader late last year. She's running on a platform of boosting public transit and making downtown streets safer for cyclists. She's also promised more social housing and a tax cut for families. Plante has yet to cost out these promises, and she'll face tough questions about how a Projet administration would finance both tax cuts and big-ticket spending items like her proposed new Metro line. The two front-runners will face competition from a third candidate, Jean Fortier. A former chair of the city's executive committee, Fortier will run under the Coalition Montreal banner. The battle for the top job in Montreal will coincide with hundreds of smaller races across the province. There will be more than 8,000 elected positions up for grabs when polls open Nov. 5. An accordingly wide variety of issues will be hashed out over the coming weeks as candidates vie for votes. In places like Rigaud and Pierrefonds, the municipal-level reaction to spring flooding is likely to weigh heavily on the minds of many voters. South Shore communities such as Brossard, Saint-Bruno and Saint-Lambert have been frustrated with their limited power on the Longueuil agglomeration council. Those campaigns may turn into referendums on the council's future. Régis Labeaume is a hands-down favourite to win a fourth consecutive mandate in Quebec City, and opposition parties there are hoping to make term limits an election issue. 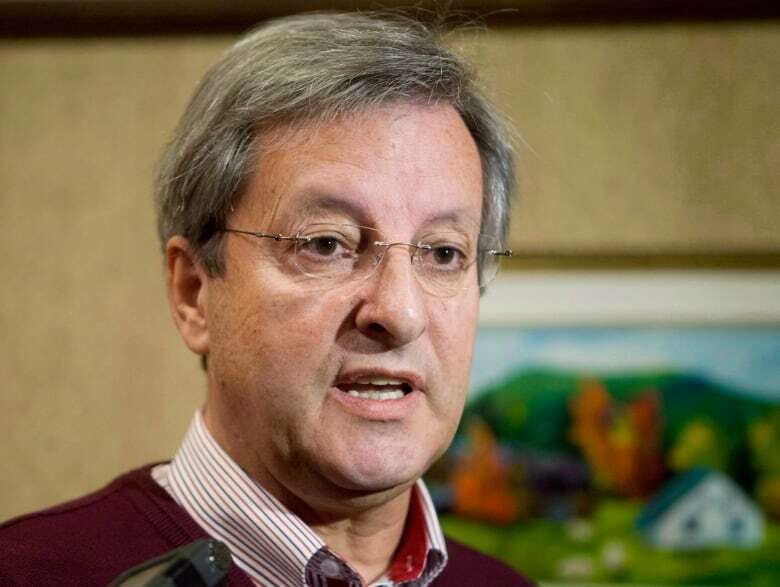 And, for the first time since it was formed in a 2002 merger, the city of Saguenay will have a new mayor. Jean Tremblay — best known for defending his right to say a Catholic prayer before council meetings — announced in 2015 that he wasn't running for re-election. Polls suggest a tight race is shaping up between Josée Néron, a city councilor, and former Conservative cabinet minister Jean-Pierre Blackburn. Cool, how do I vote? Though the official election period begins today, aspiring candidates have until Oct. 6 to register with Quebec's director general of elections (DGEQ). A DGEQ website will go live today and feature the names of all the candidates. In order to vote in the municipal election, you have to meet certain criteria and be registered on the elector list for your municipality. Being at least 18 years old as of Nov. 5, 2017. Being a Canadian citizen as of Sept. 1, 2017. Not being under guardianship or guilty of an offence that constitutes a fraudulent electoral action. Be living in the municipality and, for at least the past six months, be a resident of the province. Be, for at least the 12 months following Sept. 1, 2016, the owner of a building or the occupant of a business situated within the municipality. Registered voters will receive a notice by Oct. 14. If you don't hear from the DGEQ by then, and you want to vote, just head to your local revision office with the documents to prove you're eligible. Do you have any story ideas or tips for our municipal election team? Please email assignmentmontreal@cbc.ca.